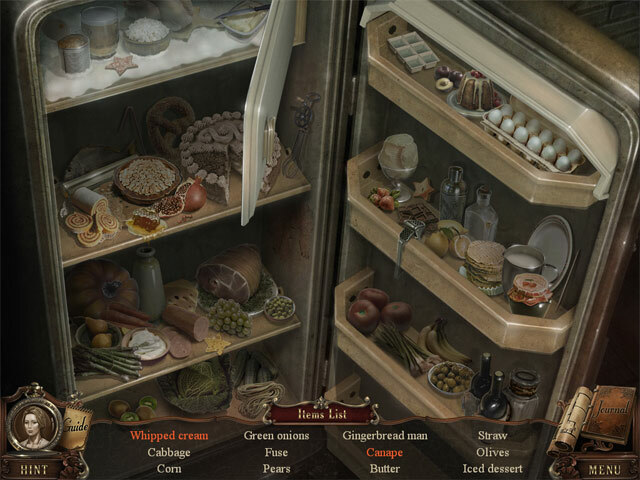 Brink of Consciousness: Dorian Gray Syndrome Collector's Edition game download. 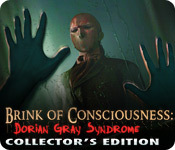 Free download Brink of Consciousness: Dorian Gray Syndrome Collector's Edition for Mac. 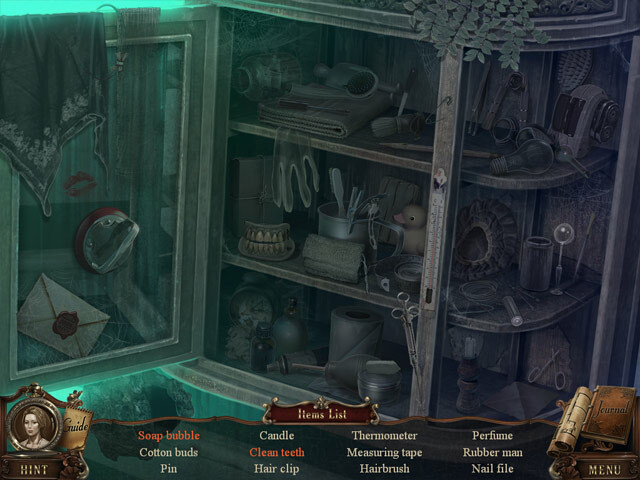 Help Sam Wilde rescue his love Anna in Brink of Consciousness: Dorian Gray Syndrome, an incredible Hidden Object Puzzle Adventure game! Sam’s every move is being tracked so he has to be extra careful. Putting his journalistic talents to the test, Sam must find the maniac who has kidnapped Anna, and stop him before it’s too late. 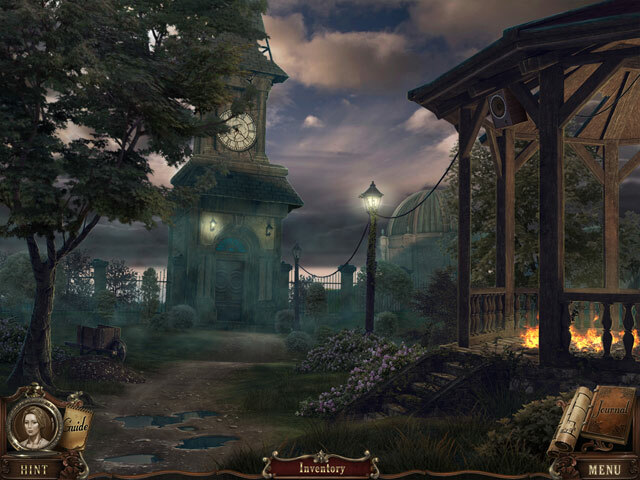 Explore gorgeous locations and solve tricky puzzles in Brink of Consciousness: Dorian Gray Syndrome! This is a special Collector's Edition release full of exclusive extras you won’t find in the standard version.